I have not been able to load any single iaa app within Bias fx. Has anyone else? Holy crap tafkad is right!!! Sad, sad sad, seriously PG, I can run tonestack as IAA in Bias fx and use their auto engage....Your's should do this! Why do you think Fiddlicator is a mess? 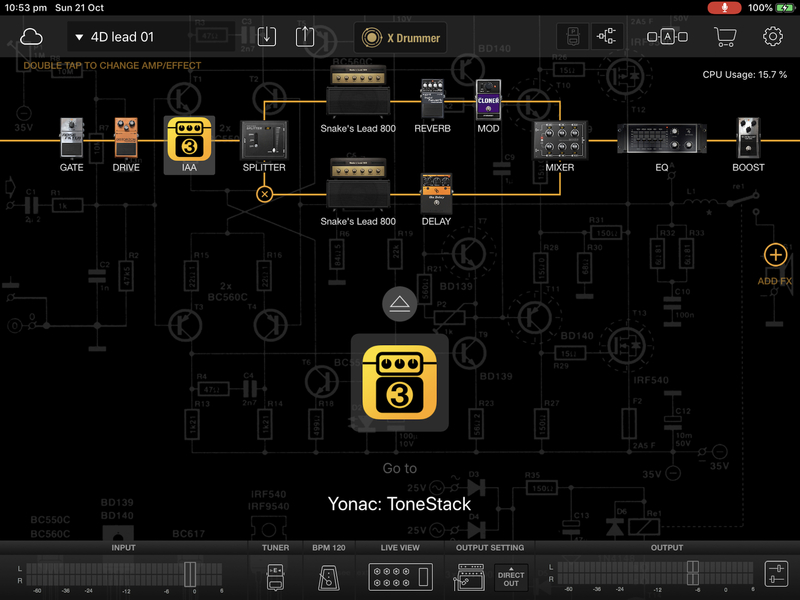 It works just fine and consistently on both BIAS FX and Tonestack in both ipad and iphone. @mehegama do you get great sound with Fiddlicator? @mehegama you’re doing this on iPad or iPhone? @brian-dress The app has a volume indicator on the top right so you can set the output there, Have tried it? I m using it mainly in my ipad but it works the same on the iphone too. I observe that it s louder than the stock cabs and I could not hear any clipping. @mehegama ok I’ll have to try. 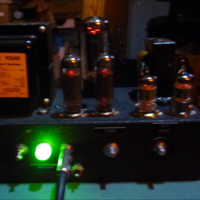 The issue is getting it right with different amp models and fx chains. Do the levels get saved in the presets in Fiddlicator? So my steps are the following. I go to fiddlicator and I play directly and adjust the vol of the IR (central red knob on ipad) until it does not clip and sounds nice and naturaland I save it. Now every time I then create a preset on Bias FX or Tonestack and add fiddlicator as an IAA. I save the presets and every time i reopen it in the future the preset works fine. Just try to save all your presets with the differnt amps takng account the output of the IR you use. Ideally we need a NATIVE IR loader in iOS. that will eliminate all the potential issues uploading them as an IAA.